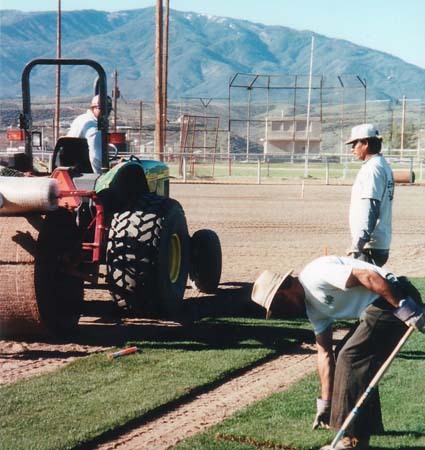 Evergreen Turf, the premier provider of Arizona sod, cultivates and installs several varieties of sod that are uniquely adapted to thrive in the Arizona climate. 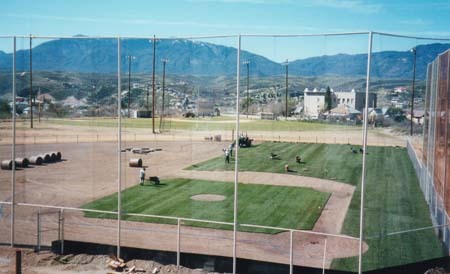 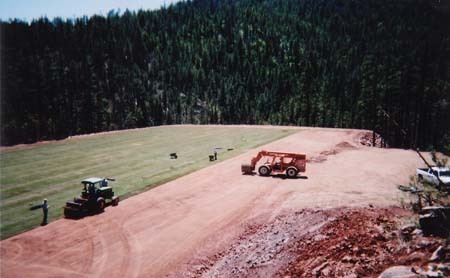 Additionally, Evergreen Turf will create custom sod solutions to serve those with unique needs. 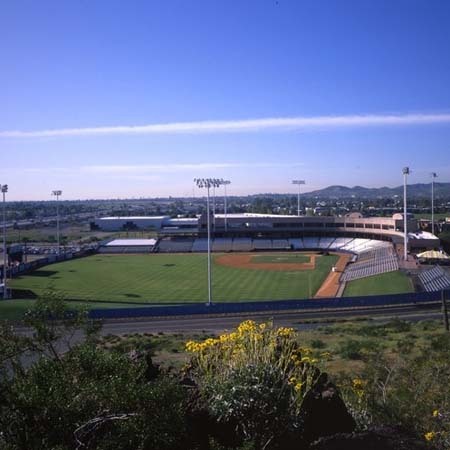 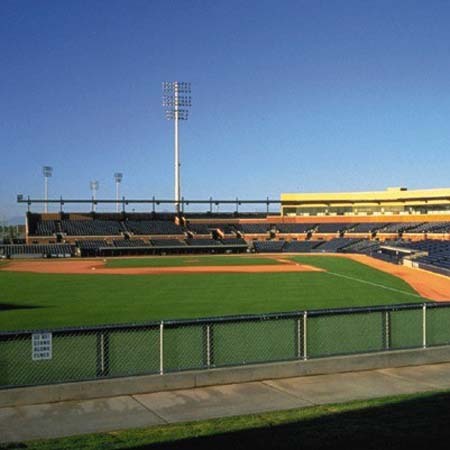 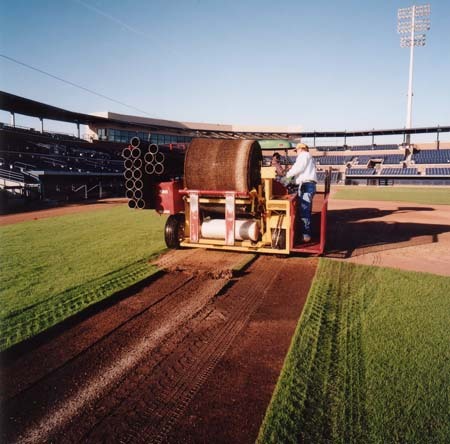 All sod installations are performed with the unparalleled care and attention to detail that makes Evergreen Turf the preferred sod farm for some of Arizona's most well known fields, including the Arizona Cardinals' stadium.